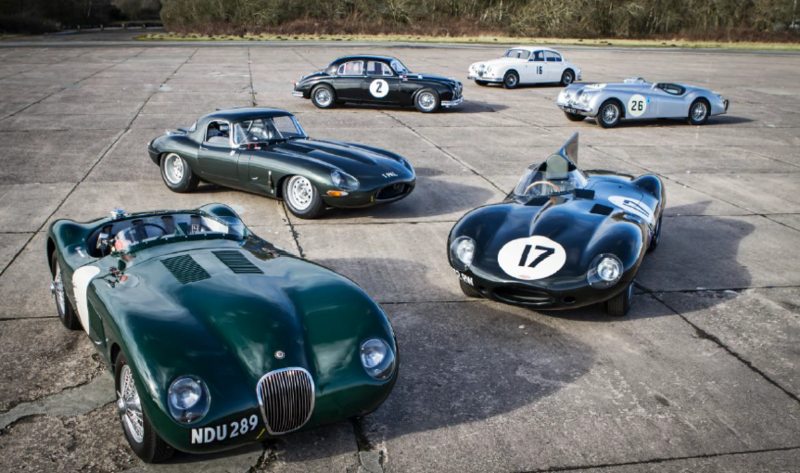 Jaguar Land Rover announced the renaming of its Heritage business to Jaguar Land Rover Classic. The rebranded division continues to provide cars, services, parts and experiences for Classic Jaguar and Land Rovers and their owners. 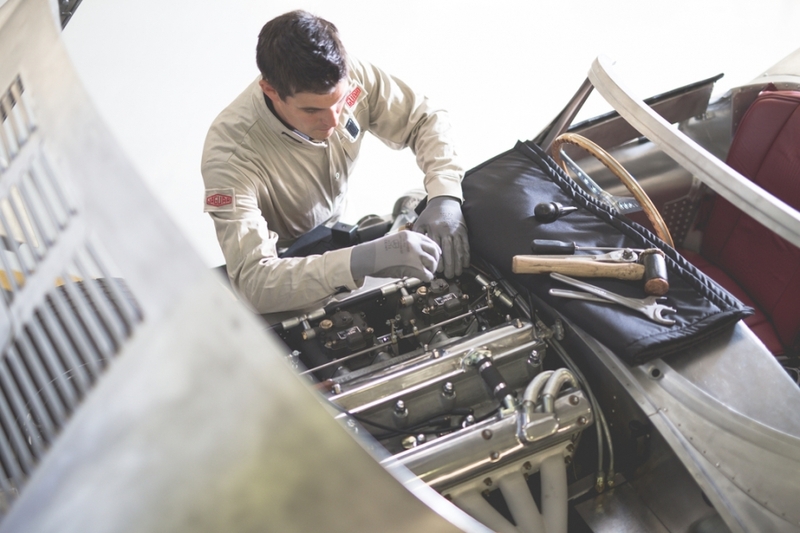 Jaguar Land Rover Classic can now accommodate full restorations of classic vehicles at its UK sites, as well as providing a repair and maintenance service for customers. 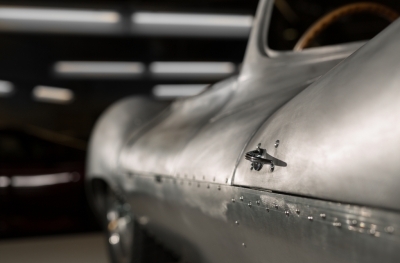 Jaguar Classic will continue to use the historic Browns Lane facility, where the six continuation Lightweight E-types were built and a newly developed Land Rover Classic workshop at Solihull for the restoration of Land Rovers. Fully factory restored Jaguars and Land Rovers are now also available for purchase. Jaguar Land Rover Classic Parts supplies genuine parts for models whose range has been out of production for over a decade. The parts catalogue has over 30,000 individual and guaranteed parts, available to order from Jaguar Land Rover’s global retail network. Specialist technical advisors have extensive product knowledge and selected parts are available to order on the day for collection at local retailers. 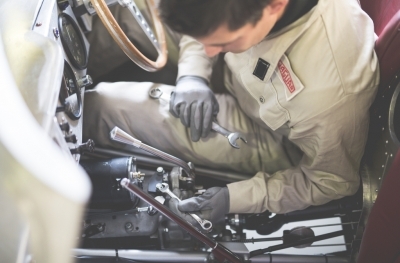 In addition to cars, services and parts, the Classic business also offers customers the opportunity to experience a selection of Jaguar and Land Rover’s most iconic models with Classic Drives. 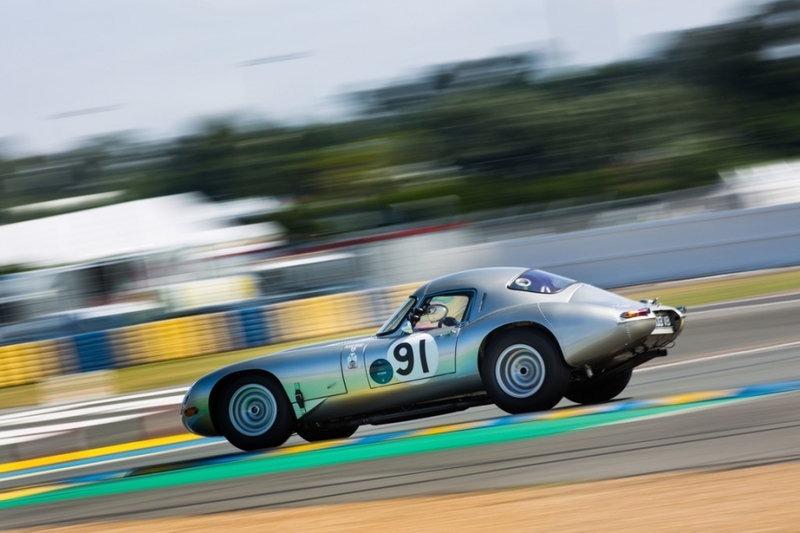 This is complemented by the second season of the Jaguar Classic Challenge race series for pre-1966 Jaguar models, which commences on 2 May 2016 at Donington Race Circuit in the UK.